Finding and attracting the ideal audience can be challenging and time-consuming for many advertisers. In-market Audiences can help you to quickly reach consumers who are ready to buy. Using artificial intelligence (AI), Microsoft is able to predict and identify people who’ve shown purchase intent signals within certain categories. The ability to target audiences is the #1 reason advertisers give for shifting spend between publishers or channels. Our advertisers want to leverage more customer data so they can target the right users with the right, personalized offers. 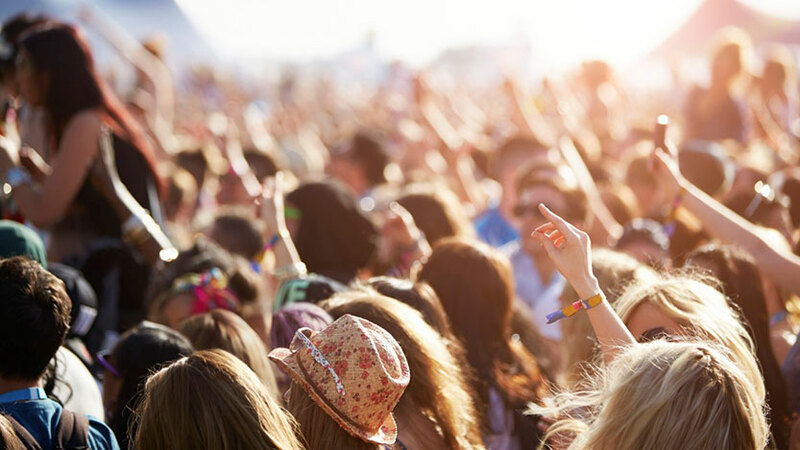 With In-Market Audiences, you can save time and reach more customers. 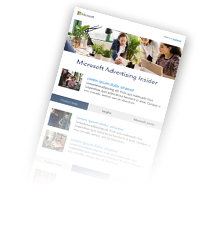 In-Market Audiences are curated lists of users that have been determined to be in-market for a particular purchase category based on user signals across Bing, MSN and other Microsoft services. Custom Audiences is a type of remarketing list that is generated using your own customer data to create richer user segments. When your data platform manager (DMP) connects into our new Custom Audiences feature, you can import your Custom Audiences segments into Bing Ads for search remarketing.